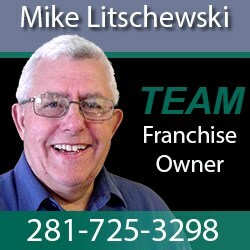 Join the Best TEAM in Business Networking... Now Franchising! TEAM Referral Network is a unique company and we believe you will agree that it is one of the most rewarding franchise opportunities available, both on a professional and personal level. One major benefit of a franchised business is that you have the Franchisor's "Business Model," expertise, and experience to guide you. This helps you not only build a successful TEAM business that provides initial sales and revenue, but also recurring revenue and equity, and on-going coaching and support. TEAM Referral Network has put together a comprehensive training program and operations manual so that you may have all of the resources needed to create a successful Franchise at you fingertips. We believe our model will be as successful and rewarding for you as it has been for us. TEAM Referral Network began in La Verne, California in October 2002 with its first chapter. TEAM is a networking/referral organization that is membership based. We do networking groups and small to large scale networking events. TEAM has opened hundreds of chapters, with thousands of members (made up of entrepreneurs/small business owners ) throughout U.S. 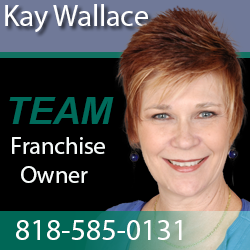 TEAM is a California-based franchisor company selling TEAM franchises currently expanding further nationally and internationally. TEAM provides a well-supported, structured, networking system, along with the networking tools, education and information needed for our members to grow their business. 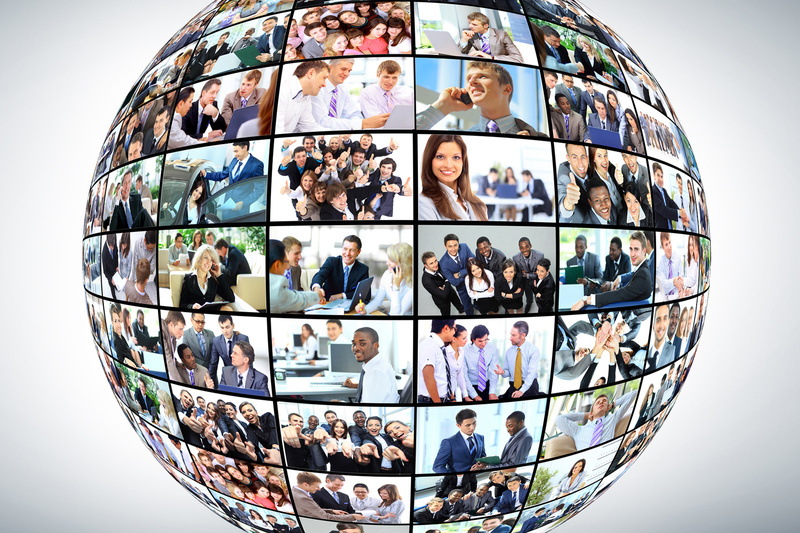 TEAM’s web-based networking platform provides the perfect combination of face-to-face and online networking! 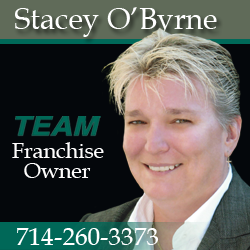 Why Buy A TEAM Franchise Business? 1. You're buying into an idea that's already proven to be successful. The groundwork has been done, the initial hurdles have been cleared, and the business has proven its validity with over 300 TEAM chapters opened. 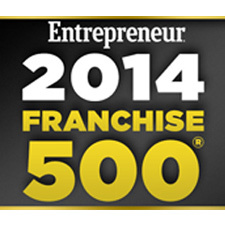 While future success as a franchisee isn't a guarantee, the critical start-up stage of the company has not only been highly successful, but the business has been validated and succeeded to the point of being able to expand nationally (and going internationally) through the offering of franchises. 2. The management of the business has already been formulated. The need to make critical business decisions isn't an issue that franchise owners often experience. From processes and procedures to marketing and sales, TEAM has a well defined system that works. 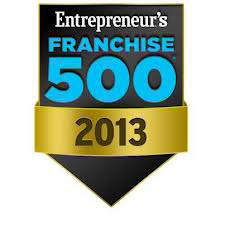 It's simply up to the franchise owner to carry out the highly defined business model operations. 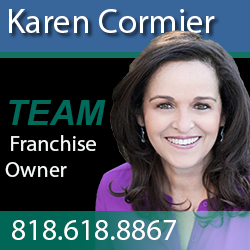 You're not "in it alone" when you become part of a TEAM franchise that offers critical training and guidance. If you have a question, our company is just a quick call away. It's simply in the best interest of our franchisor company to ensure that our franchisees receive the support that they require to be successful in business. 4. If necessary, your chances at receiving business financing are greatly improved. 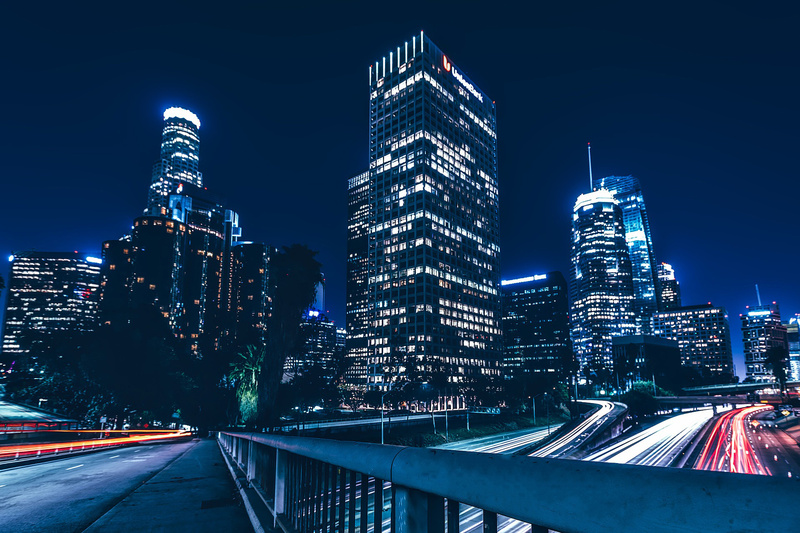 While it's true that franchises potentially require a greater initial investment, lending agencies are generally more comfortable bankrolling an idea that's already been proven. 5. 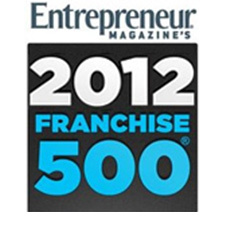 Franchises are less likely to fail compared to other small businesses. 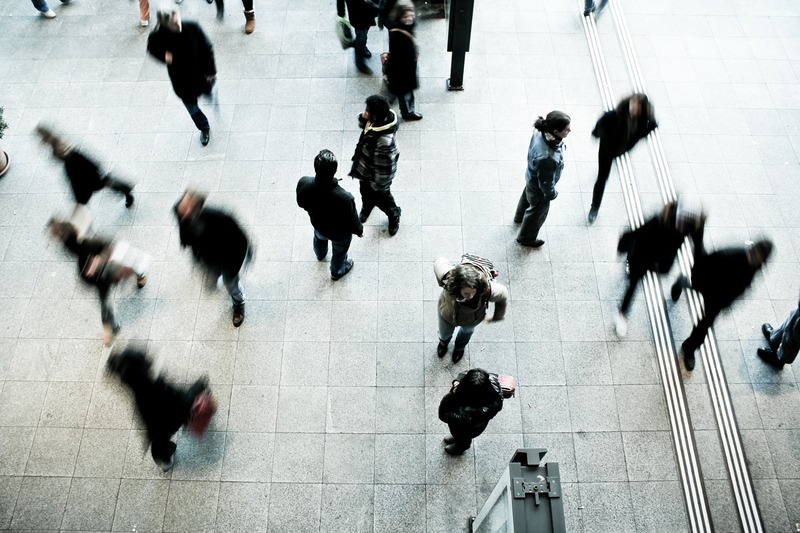 A study by The United States Chamber of Commerce found that 86% of franchises opened within the last five years were still under the same ownership. 97% of those businesses were still open for business! 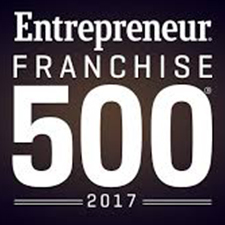 A U.S. Department of Commerce study showed that during that time less than 5% of franchise businesses were closed each year. A U.S. Small Business Administration study found that 62% of non-franchised businesses closed within the first 5 years of their existence due to failure, bankruptcy, etc. 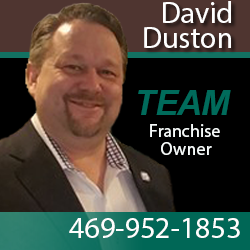 Contact TEAM Referral Network and let us know you're interested in a franchise. 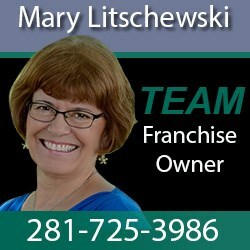 Schedule a 30 minute phone interview with our Franchise Consultant. After the interview, we will send ou the Uniform Franchise Disclosure Document (UFDD), including the "Franchise Agreement" to be reviewed with your professional team. 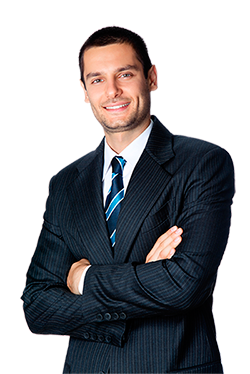 Once you review the UFDD and consult with your professional team, schedule a follow up interview. Meet with TEAM Principals and make the decision to move forward. Set a closing date, sign the "Franchise Agreement" and make financial arrangements. 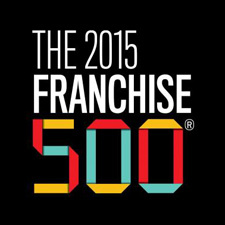 Attend Franchise Training, receive your "Operations Manuals," set your goals and get started! Learn More And Get A FREE EBook! Just fill out the form below and your free eBook will be delivered to your shortly. 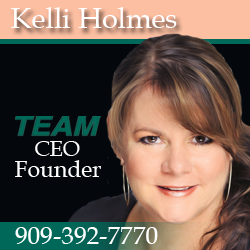 Kelli is a recognized expert and pioneer in the world of business networking. She travels the country teaching on networking is a frequent Keynote Speaker, regular Radio and Webcast guest and the she author of “Effective Networking – Is Your Networking NOT-Working?” She has been helping entrepreneurs and small businesses grow through effective networking and relationship marketing since 1986. Kelli teaches entrepreneurs and small business owners (those responsible for generating their own success), how to do better, more effective networking, build richer relationships, get more of the “right” referrals to grow their business to success and believes you can do better, smarter business through Relationship Marketing. As Founder and CEO of TEAM Referral Network and TEAM Franchise Corp, she has perfected systems that have helped thousands of businesses drive sales and increase profits.